We are all about fitness, and we know that making time for personal wellness isn’t always easy. Endless Pools Fitness Systems has your wellness in mind. 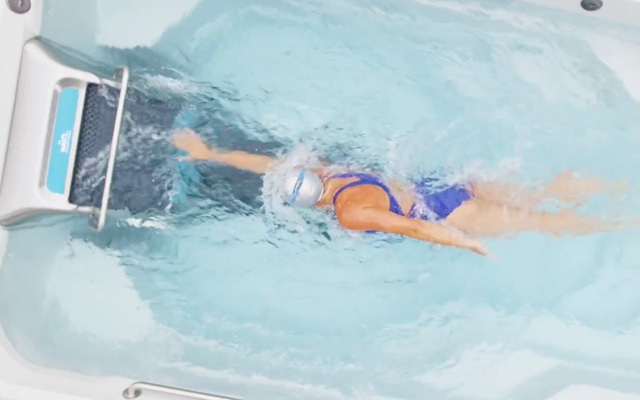 There is no other name in aquatic fitness that is as recognized as Endless Pools. After all, Endless Pools pioneered propeller-driven swim-in-place technology in 1988 and has remained the industry-leader for nearly 30 years. The extraordinary swim current generator has helped over 20,000 swimmers of all skill levels experience the many benefits of aquatic fitness. 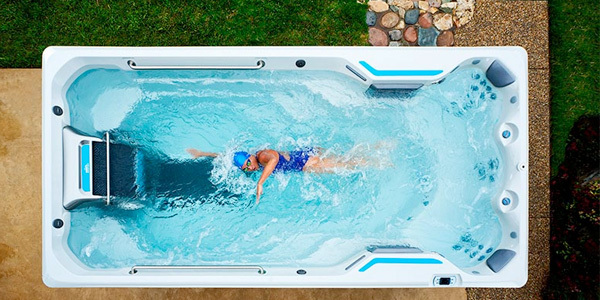 With the exceptional performance of the Endless Pools Swim Machine, it’s no wonder why its appeal ranges from the casual swimmer to the most elite professional.